Professional Real Estate Photographers for Residential and Commericial Properties. 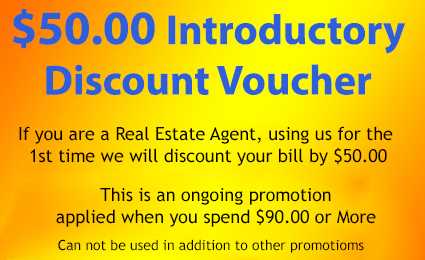 All View Property Tours, FAA Certified and Fully Insured. We offer a full range of services, Drone Photography, Virtual Tours, 360° Virtual Reality Tours (New Headset Tours), Night-time Photography & Video. Based in Toccoa Georgia, we are proud to serve Northeast Georgia and areas within North Carolina & South Carolina. Why pay for something you dont need?. As representatives of you - we understand the importance of customer care. Our service is efficient, comes with a smile and our commitment is unquestionable. maintain a good line of communication. 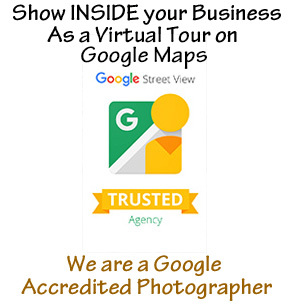 Are you looking for a Virtual Tour? We ensure Quality by using the right equipment and the right people. High-Resolution DSLR Cameras, Drones with 4K Video, Editting and Production Software, and TLC. Always be able to offer your clients the latest tech and newest ideas. 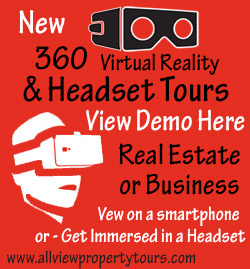 We keep up with the latest trends..
We can Create a Virtual Tour from just $55.00. Send us your pics and we'll create the Virtual Tour. Your Tour will include the same attributes that our Virtual Tour packages provide. Thanks for visiting our site, we hope you find it interesting, informative and easy to work around. Any questions, please get in touch, we're here to help. Want to Rank Higher on Zillow? Order a Zillow Walkthrough from us. "What is a Zillow Certified Photographer? 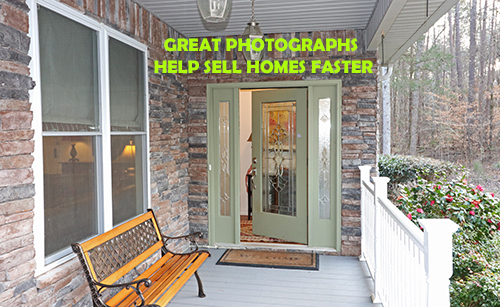 Visit our Zillow Certified Photographer Guidelines for details."